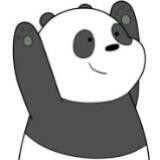 I'm AJ and I love pandas and books. 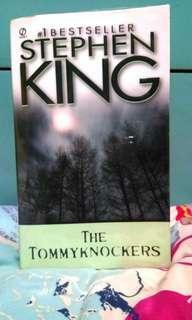 I sell some of my books from time to time. I hope you find what you like! 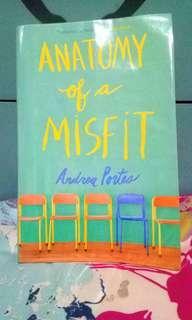 Anatomy of a Misfit, by Andrea Portes, Paperback 🌻 Preloved! 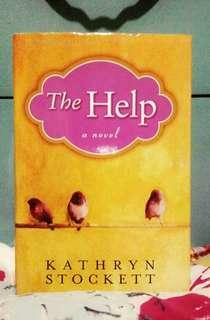 Bought it from National Book Store. 🌻 Neatly covered in plastic. 🌻 Cover slightly bended and minor creases on the pages. 🌻 If bought, you'll get a freebie from me! 💖 🌻 RFS: Decluttering.